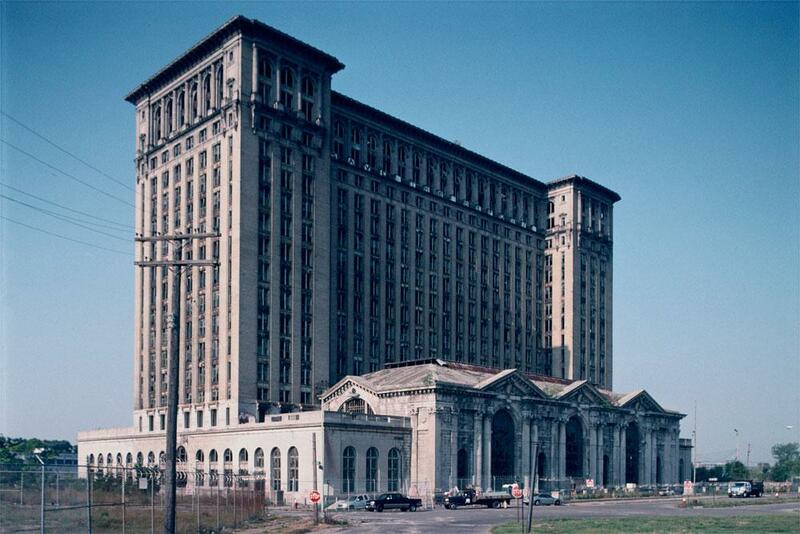 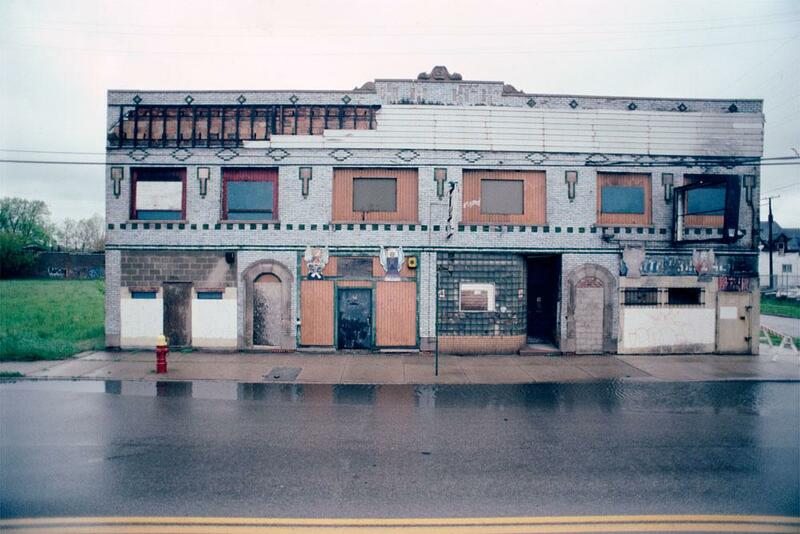 Detroit has lost nearly sixty percent of its population since the mid-1950s. 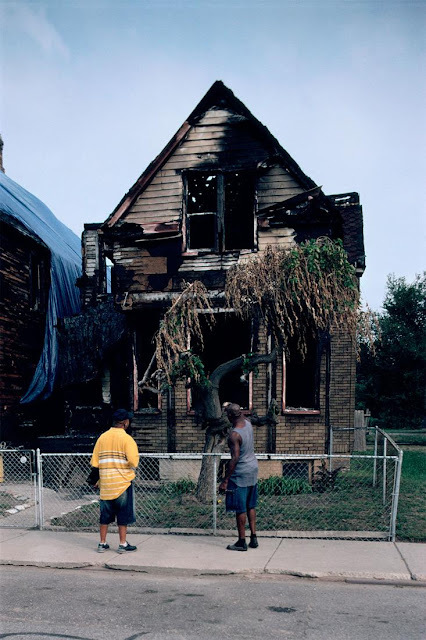 Sociologist and photographer Camilo José Vergara has traveled to Detroit for over twenty five years to document not only the city’s precipitous decline but also how its residents have survived. 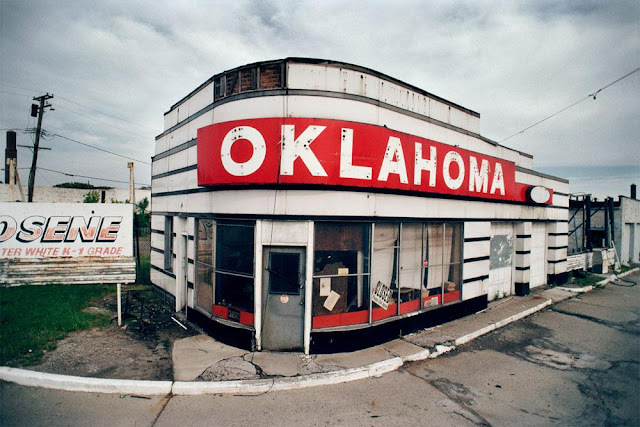 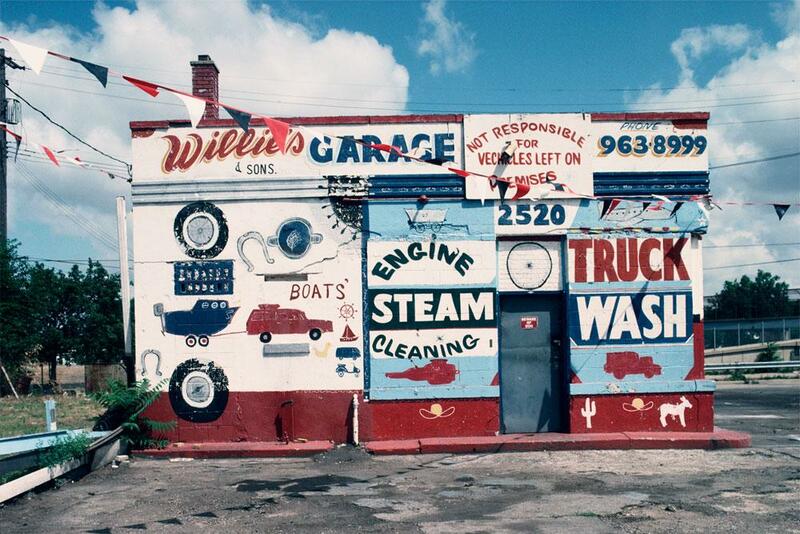 Vergara’s photographs reveal the city of Detroit as a place in which enormous ruins coexist with myriad restaurants, car-repair shops, churches and gardens—a city that is continually re-inventing itself even as it shrinks.